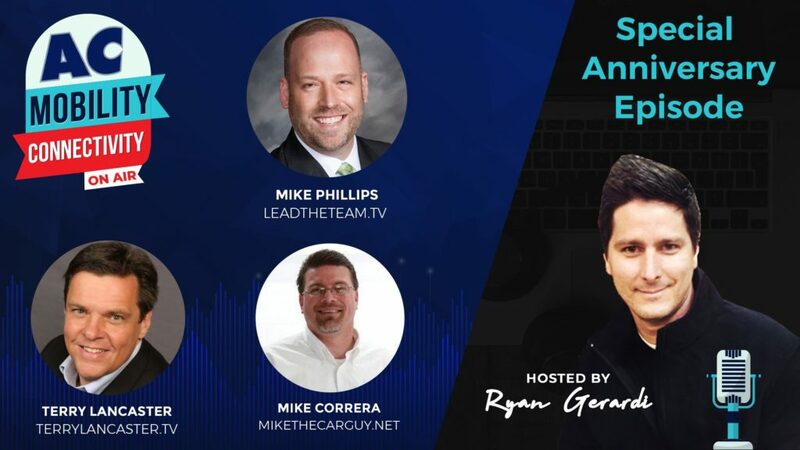 Live Webcast hosted weekly by Ryan Gerardi talking with other Influencers about how we are connected and the way we get around. Subscribe to our YouTube channel and press the BELL icon to turn on notifications to be notified when new events are scheduled and go live. View all previously recorded show on the AC ON AIR Playlist. Subscribe to the AutoConverse Podcast to listen to the show each week, and other great content. Go here to RSVP on Facebook, see show notes, ask questions, and interact with guests and participants. Be first to know about upcoming topics, guest appearances, etc. Receive first-look to released and ‘Premium’ content such as the edited videos, podcasts, and blogs. AutoConverse ON AIR is a Live Weekly Broadcast hosted by AutoConverse.com Editor Ryan Gerardi. The purpose of the show is to explore the people, ideas, and technologies related to how we are connected (connectivity) and the way we get around (mobility). Each show is streamed live on our YouTube channel and then featured on the AutoConverse Podcast. Each show is then also featured on the AutoConverse Blog or the AutoConversion Blog. 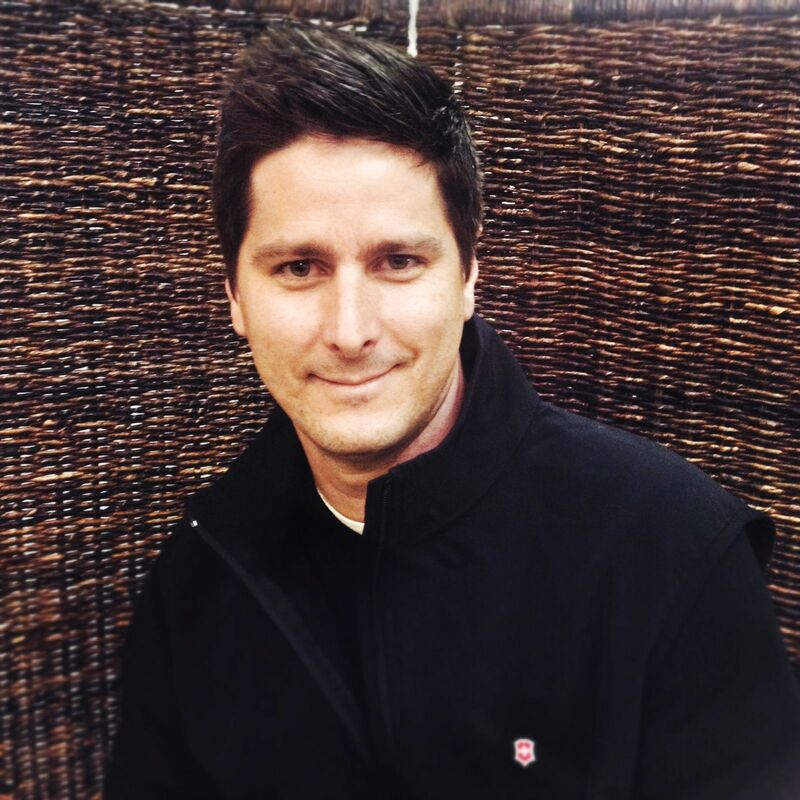 Gerardi is Chief Editor of AutoConverse.com and Founder & CEO of AutoConversion, the Media, Advertising, and Technology firm that owns and operates this site, along with a growing number of other online destinations that concentrate on specific niches, primarily business and technology. AutoConverse has a fascinating history, which you can learn all about with this post, Introducing AutoConverse – Future Mobility & Connectivity.